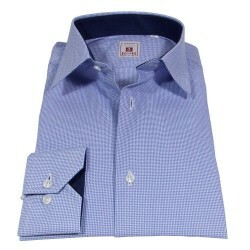 Azure micro checked shirt with italian collar. 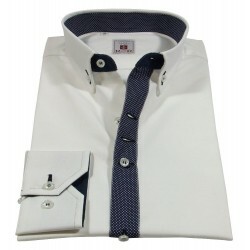 Buttonholes and azure buttons. Style contast. 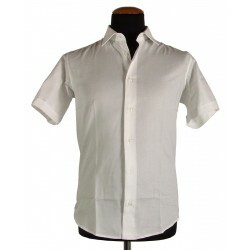 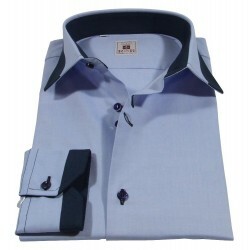 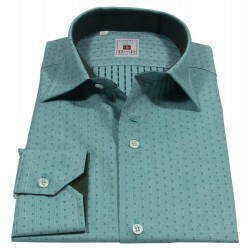 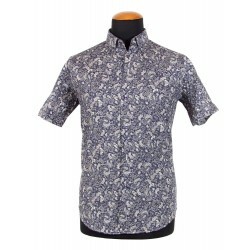 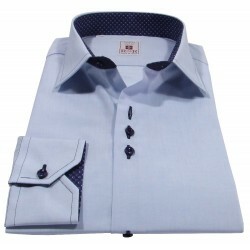 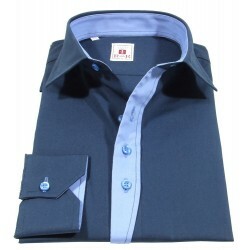 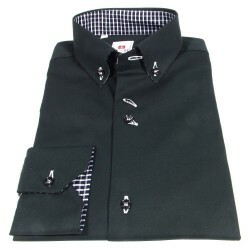 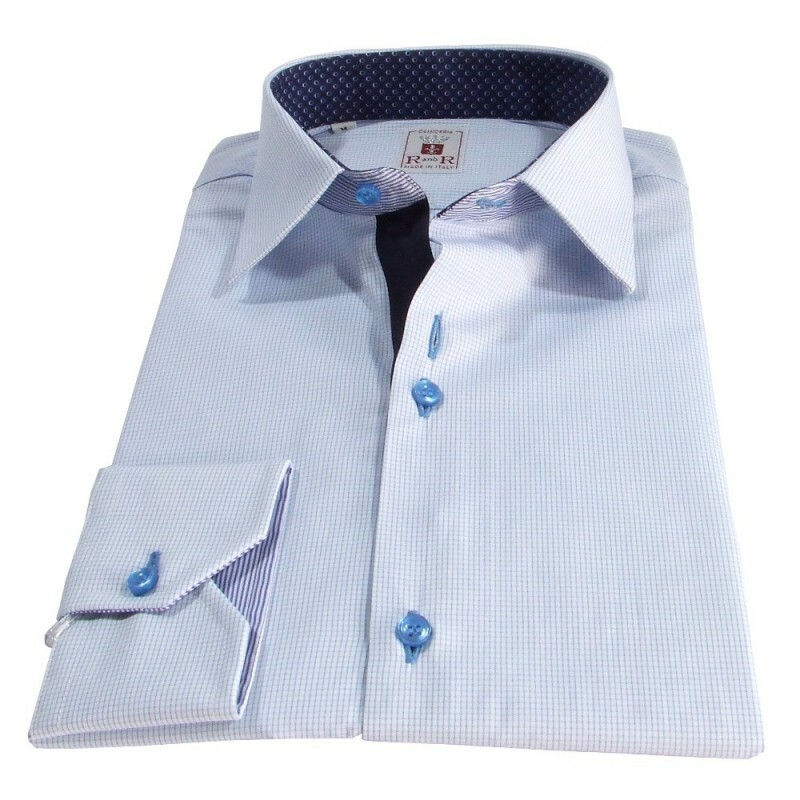 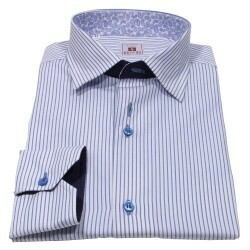 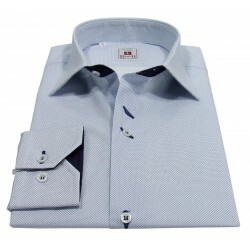 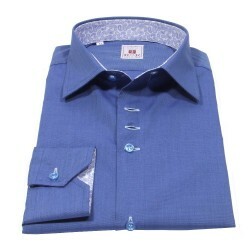 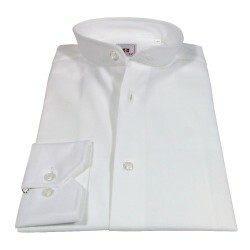 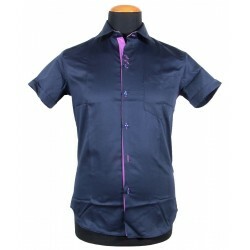 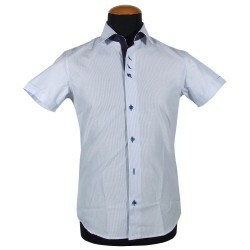 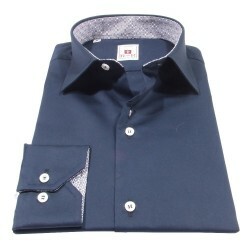 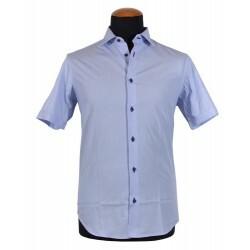 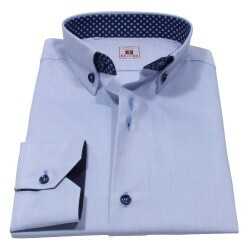 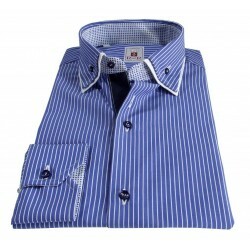 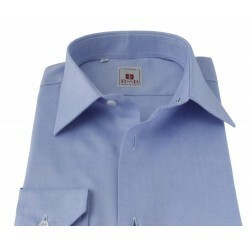 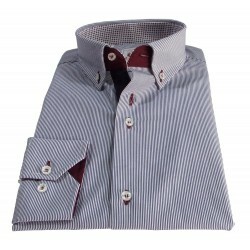 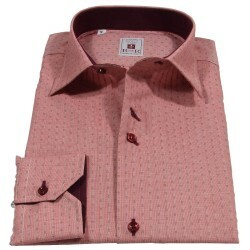 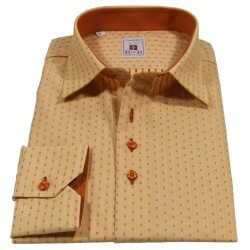 Azure micro checked men's shirt with italian collar. 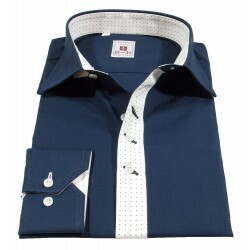 Buttonholes and azure buttons. Style contast.